It’s official. 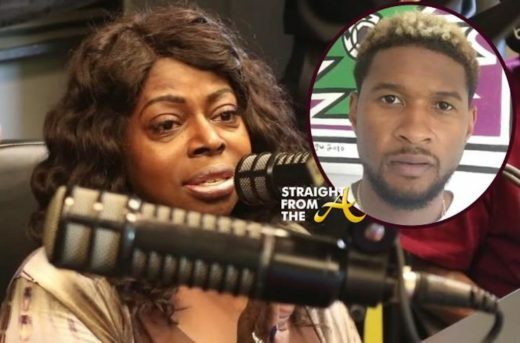 Singer Angie Stone has added herself into the mix of Usher Raymond’s controversial herpes lawsuit! As you know, Usher has been barraged with a slew of lawsuits surrounding his STD status and just last month, an anonymous Georgia woman slapped him with one for $20 million with claims he’d infected her as well (click HERE if you missed that). 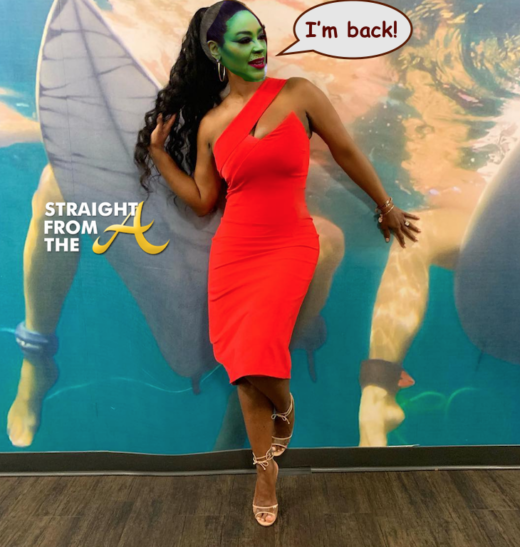 Now Angie Stone is spilling more tea about the situation, as she’s quite familiar with Usher’s Atlanta jump off. 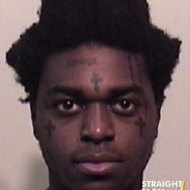 Grammy-nominated singer Angie Stone was in the news last March when she was arrested in DeKalb County, Georgia after getting into a violent altercation with her 31-year-old daughter Diamond. 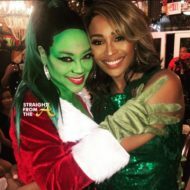 The brutal fight between the two women caught national headlines when Diamond took to social media posting images showing she’d lost several of her teeth during the fight with her mom (click HERE if you missed that). 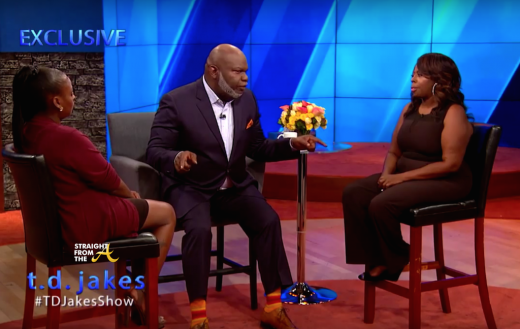 Well now the embattled mother & daughter are seeking help to mend their broken relationship and they recently appeared on Bishop T.D. Jakes’ new television show. 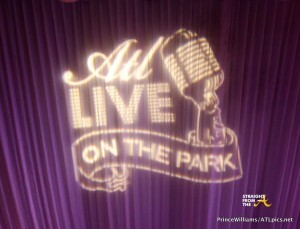 The May edition of ‘ATL Live on the Park‘ music showcase was held Tuesday, May 12, 2015 at Atlanta’s Park Tavern. This month, event founders Shanti Das and Marlon Nichols partnered with the City of Atlanta Office of Cultural Affairs to partake in the Atlanta Jazz Festival’s ’31 Days of Jazz’. Sultry singer Angel Grant kicked off the night with a few of her originals after she thanked Shanti and Marlon for creating a platform for emerging artists like herself. Next, Polow da Don’s newest band, Vintage Nation, performed timeless covers including ‘Uptown Funk,’ ‘Free Fallin’ and ‘Don’t Stop Believing’ by Journey. The electrifying group ended their performance by introducing one of their original songs to the pumped crowd. 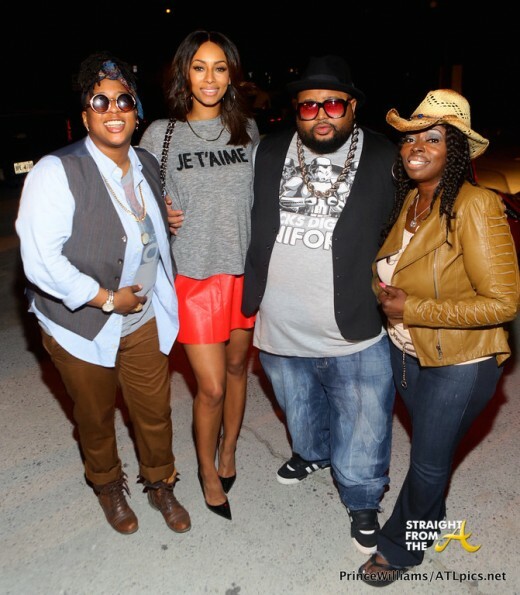 Special guests in attendance included Polow Da Don, Dina Marto, Keri Hilson, Jazze Pha, Greg Williams of SESAC , Angel McCoughtry of the WNBA- Atlanta Dream, and former NFL linebacker Stevie Baggs. 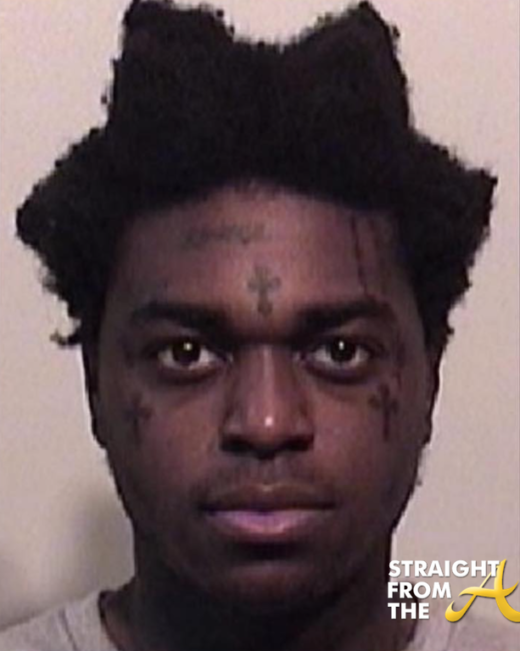 Singer Angie Stone of R&B Divas was arrested Monday evening and charged with assault after she beat the breaks off of her 30 year old daughter, Diamond and knocked out her front teeth. Well after being roasted online, Stone’s daughter is speaking out and also shared photos of the results of the altercation, which include teeth that fell out of her mouth and the metal plank that Angie allegedly used to strike her.